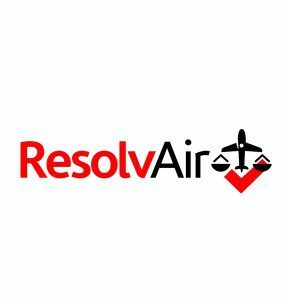 Airline claims for flight delay and other issues involve a lot of time and legal costs which can be avoided by using mediation as a form of alternative dispute resolution. 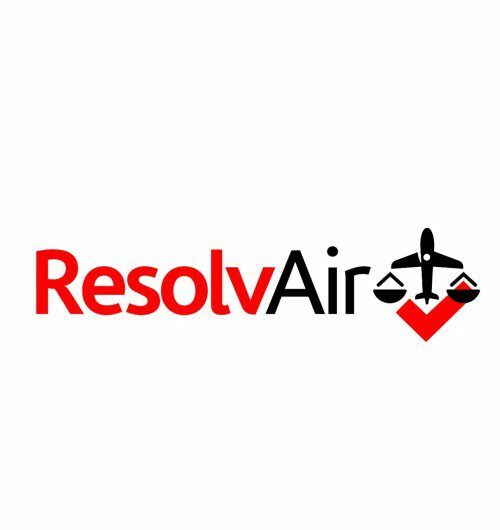 Although ProMediate is not certified by the CAA to deal with such disputes (owing to their prohibitative charges) there is no reason why airlines and airports cannot use us to mediate in disputes with passengers. Italian lawyer Giorgio Destro is seeking £2,375 in damages for ‘spillover.” He claims that his 9 hour flight from Cape Town to Dubai was ‘ruined’ by an obese passenger seated next to him. He claims he asked to change seats but was told the aircraft was full. He is claiming £2,375.23 in compensation; £653.87 as a refund for the flight, and a further £1,721.81 in damages. The case hearing is scheduled for October 20th in Padua. Other complaints regarding overweight flight companions have previously been highlighted in the press. Last July, an interior designer, James Bassos took Etihad Airways to court in Queensland saying he was forced to twist and contort his body for long periods on a 2011 flight from Sydney to Dubai. Mr Bassos’ District Court claim – which sought £132,500 stated that the ‘grossly overweight’ passenger was spilling into his seat and coughing frequently. Etihad tried to have the claim thrown out and argued it was not unusual to have overweight passengers taking up too much space, or coughing passengers. However, District Court Judge Fleur Kingham refused to strike out the claim. The outcome of this particular case was never publicly announced so perhaps it was resolved out of court. On receiving his angry but humorous letter of complaint, Jetstar emailed him with an offer of a $A100 (£54) voucher in compensation. We have to ask, what next? We have all experienced discomfort in economy class and the crying baby that won’t stop throughout a flight. Airlines selling flights in the EU have to comply with the ADR Directive and put forward details of a certified ADR provider. There is no reason why they cannot also put forward an uncertified ADR provider too. ProMediate is certified by CTSI but not the CAA who recently increased their certification costs to over £13,000.